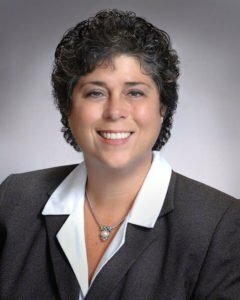 A sound contract is at the heart of every business agreement in Lancaster County and beyond, whether you’re a buyer and seller, an employer and employee, a private club owner and member, or partners in a new venture. 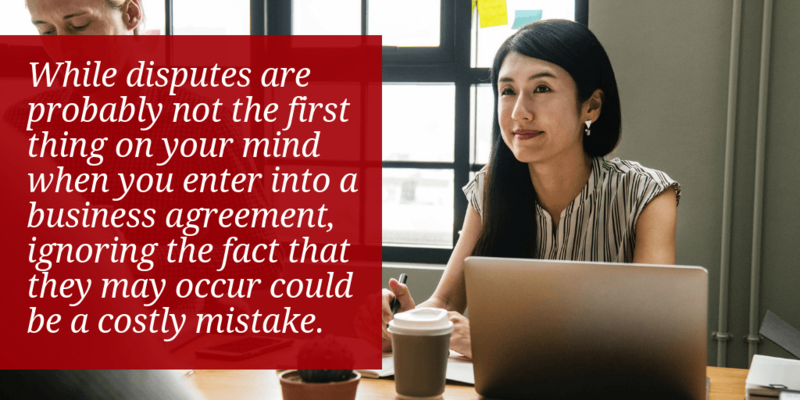 But while you may think a simple oral agreement with a firm handshake is enough, it is much safer – and more sound – to seal any business agreement with a formal, written business contract. An easily enforceable business contract benefits everyone by detailing the goods or services to be provided, clarifying costs, and stating the expectations of both parties. It also maps out resolution strategies should any disputes arise. Most importantly, a sound business contract protects you and your business by clearly spelling out contingencies and creating legal protections that can save you from costly lawsuits down the road. 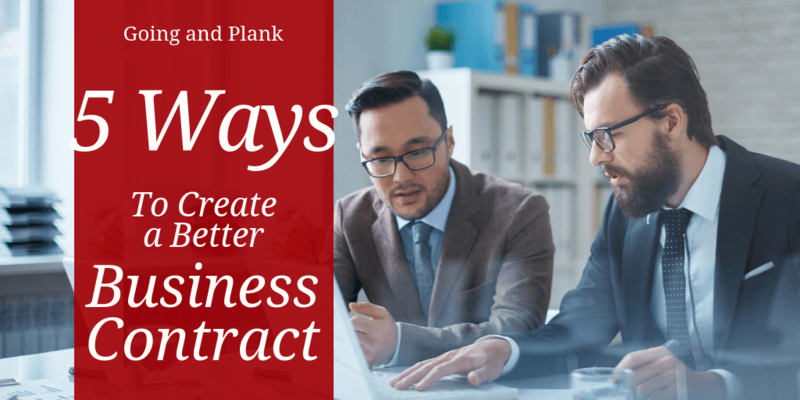 While it may be tempting to write your own business contracts or use online sources, it is always a good idea to consult a qualified attorney at Going and Plank in downtown Lancaster before signing contracts or asking others to sign them. A business attorney with experience in contract law can help you avoid business contract pitfalls such as unclear language or problematic clauses that will not hold up under legal scrutiny. Among the most essential elements of a business contract is a detailed explanation of what is expected from both parties signing the contract. In order to be a legal, valid contract, both parties must exchange something of value, such as money for goods and services. While that may seem straightforward, a business contract that does not include clear, detailed and mutually understood performance guidelines can lead to confusion and, potentially, legal action should a dispute arise. Along with the expectations of both parties, a sound business contract will include the consequences should one of those parties fail to meet those expectations. Those consequences may vary depending on the degree to which expectations were not met. For example, a party may complete a contracted service satisfactorily, but there may be a penalty for not completing it on time. When a party fails partially or completely to deliver the contracted goods or services, or the monetary compensation, it is considered a breach of contract. To make sure your contract covers breach of contract fairly, contact Going and Plank. While disputes are probably not the first thing on your mind when you enter into a business agreement, ignoring the fact that they may occur could be a costly mistake. A business contract’s dispute clause outlines the procedure for handling a dispute, including everything from how and to whom a dispute will be reported to a timeline and a process by which it will be resolved. If you create or sign a contract without a clearly worded dispute clause, you may find yourself paying thousands in legal fees. Consult a business lawyer at Going and Plank to help you develop a fair and complete dispute resolution clause. The terms of engagement outline when the business agreement begins and for how long it will last. A business attorney will help you ensure that this part of the business contract includes specific details regarding compensation for goods and services, such as the amount of the payment or the rate, the conditions of payment, the method and the frequency. Since a sound business contract is a legally binding agreement, it should spell out conditions under which it can be legally terminated by either party, as well as the legal and financial consequences of failing to do so. For instance, a lease agreement should include the amount of notice a tenant must give in order to terminate the contract without penalty. An employment contract should outline the circumstances under which you can fire an employee, as well as the procedures you must follow. Pennsylvania is an at-will employment state, meaning employers generally can terminate employees at any time, and employees can quit at any time, without fear of legal liability. However, that doesn’t protect employers from wrongful termination lawsuits. In addition to sound terms of termination in their employment contracts, a well-crafted employee handbook can offer employers an added measure of protection. 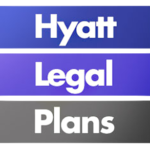 Contact a business attorney at Going and Plank today to review your existing employee handbook or to help you create a new one. An experienced business lawyer can ensure your contracts not only include these key points but also that they avoid problematic clauses, unreasonable terms or unclear language that could lead to dire consequences. Contact Going and Plank to review service contracts, employment contracts, leasing or real estate contracts, home improvement contracts, severance and non-compete agreements, business partnerships and more. 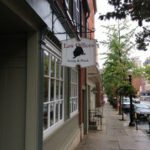 They can also help you start your Lancaster County business and ensure it is meeting all legal requirements. Make a wise business decision today and contact Going and Plank to create, review, revise or remediate your contracts, and address your other business needs.